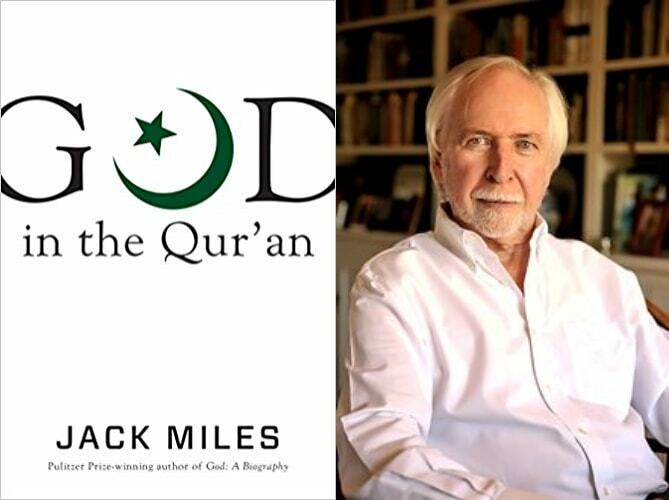 Jack Miles is a member of the Raven Board and a Pulitzer Prize winning author. After comparing the God of the Bible with God in the Qur’an, he says, “I have no hesitation is saying that Allah is more merciful than Yahweh.” Below you can watch the trailer of this video. To watch the full video, subscribe to the Raven Review website.